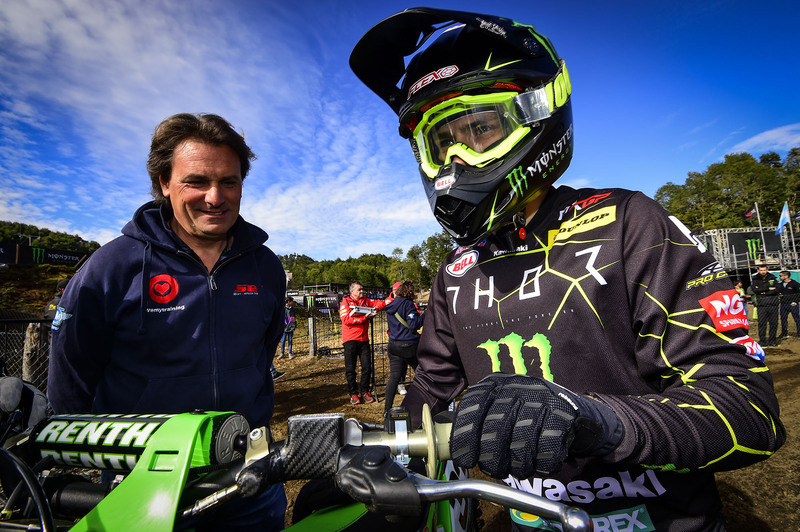 Lovemytraining has been joined by Yves Demaria, experienced motocross coach. 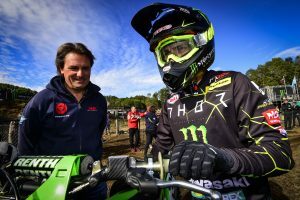 Yves brings to Lovemytraining the credibility of high quality training advise, supervision and reputation of a 3 times World Champion. Our supported pilots in this season are Julien Lieber, competing in MXGP World Championships and Pierre Goupillon in EMX250 (European Championships).